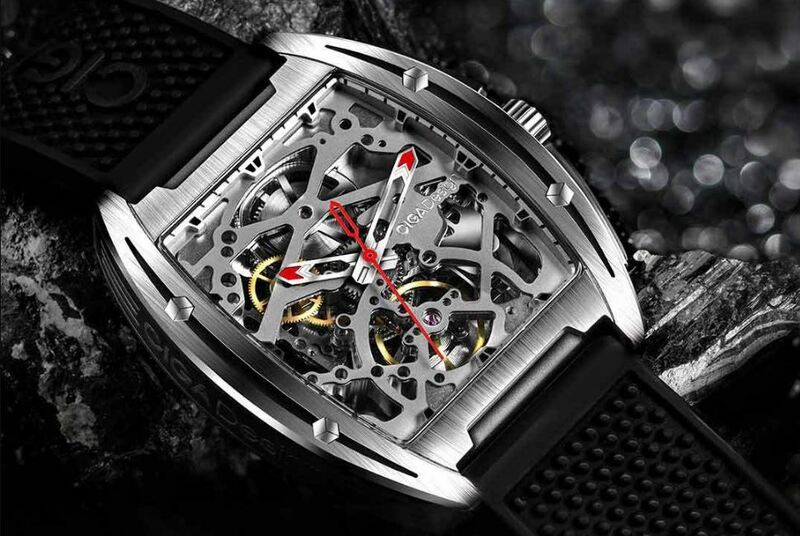 Recently, the Chinese manufacturer, Xiaomi, has launched a new mechanical watch for crowdfunding. 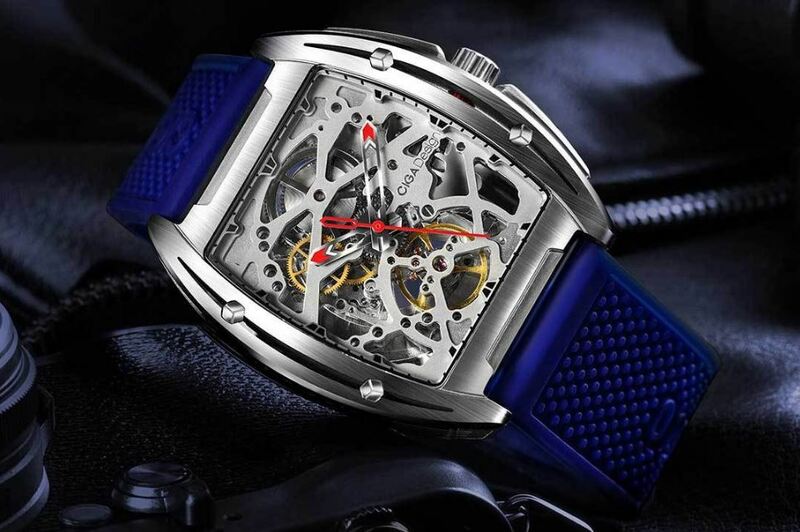 The xiaomi ciga mechanical watch z series is priced at 999 yuan ($ 145) and is the third generation of CIGA mechanical watches among Xiaomi products. 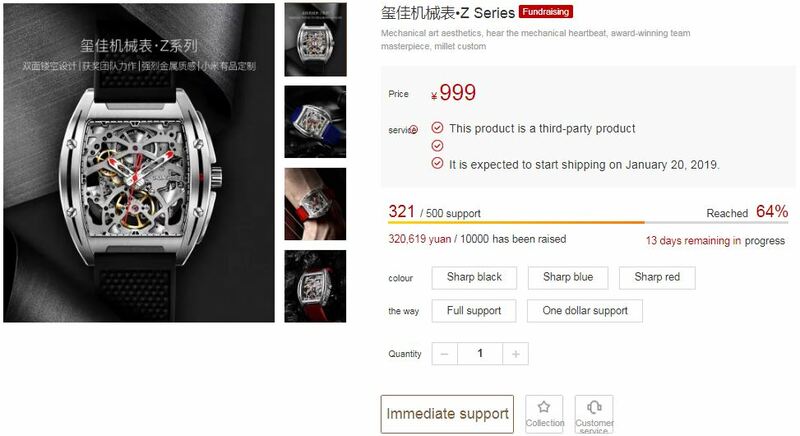 This watch is a third-party product and is owned by Shenzhou Haojia Innovation Co. Ltd. It also provides after-sales service. The sale of this watch is expected to begin on January 20, 2019. The xiaomi ciga mechanical watch z series is known for its hollow design, so you can see its internal components. The Z Series uses a rounded, rounded design, which means the clock screen is not completely square or round (double-sided curve design). 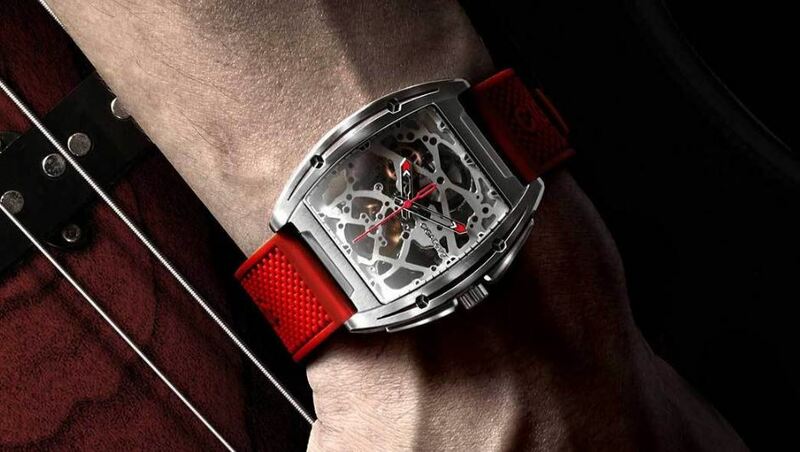 This watch is made of 316L-resistant steel, which gives it a deep mechanical art. With hollow design on both sides, the gear movements are seamless. The glass of this watch was made of 1.2mm thick sapphire, with Mohr hardness, the second one of diamonds. This glass is more resistant to abrasion and water resistance than ordinary glass and has a longer durability. The xiaomi ciga mechanical watch z series has a 3ATM Waterproof Certification, which means it can also be used on rainy days. 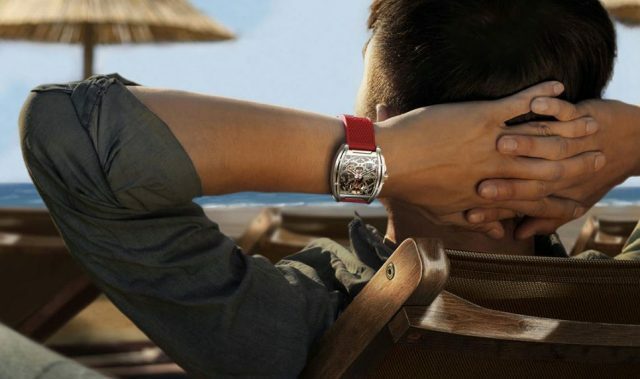 The xiaomi ciga mechanical watch z series uses the Seagull actuator. This drive is a Chinese kernel that is used for one quarter of the world's mechanical drives. This is an automated AAA class auto mechanic made for Seagulls. The xiaomi ciga mechanical watch z series is stored for about 40 hours, the frequency of movement is 21600 times per hour or 25 drills, and the motion error is -15 to + 30 seconds per 24 hours.